Deadliest Catch Season 13, Wild Alaska Crab Cakes, East Fresh! 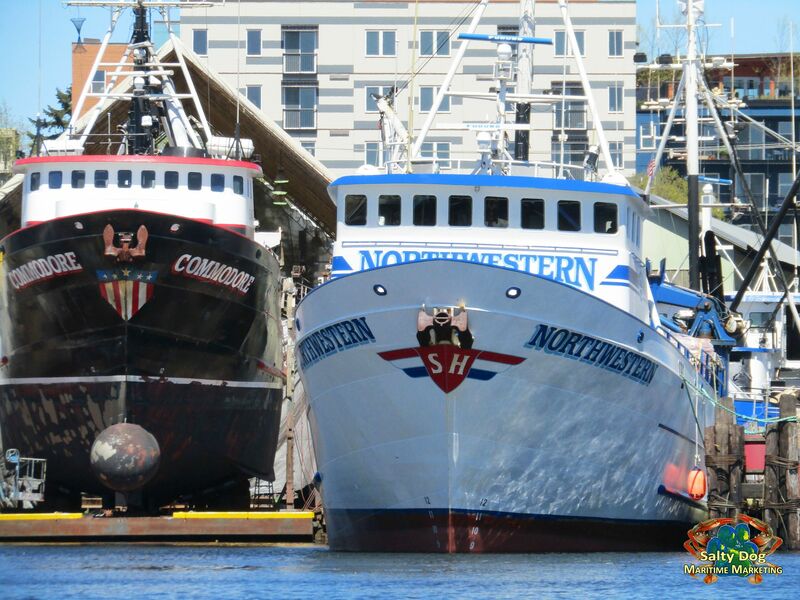 Alaska Bering Sea Crabbers, Deadliest Catch, Season 13, AK Crabbers are home this spring. 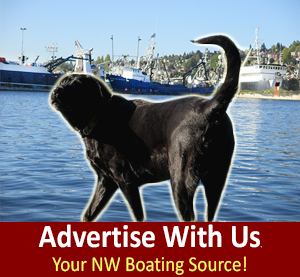 Shipyard work is well underway in the PNW and AK. 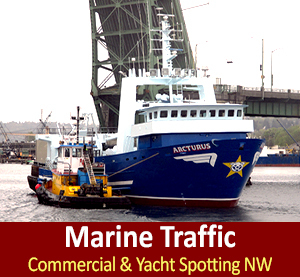 Most AK Crabber are gearing up for summer salmon tendering. 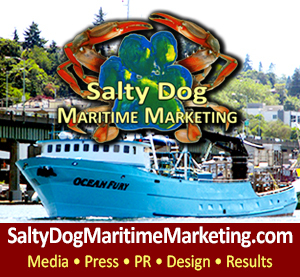 Deadliest Catch Fans, Family and Friends: Try This Recipe: Brought to you by Salty Dog Maritime Marketing NW: Enjoy Crisp Cayenne-spiced Wild Alaska Crab Cakes. 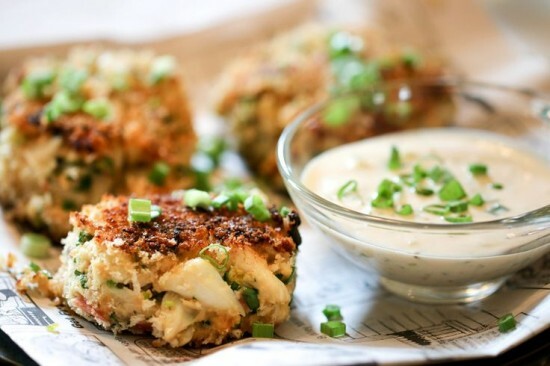 Crab cakes are a staple of anywhere that crabs are found- New England, the Gulf Coast, and of course, the Pacific Northwest and the Bering Sea, Alaska. Every region has its specialties, partially dependant on both the local varieties available and also dependant on the tastes of the area, and Alaskans love crab just like anyone else! Crab omelets, crab soup, hot crab dip, crab rolls, crab quiche, crab chowder, crab tacos, crab in hot butter, and pickled crab tails… the list goes on. 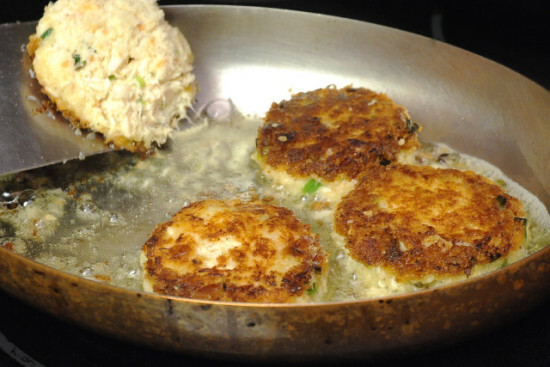 However, the favorite of many AK natives is the simple but elegant crab cake. 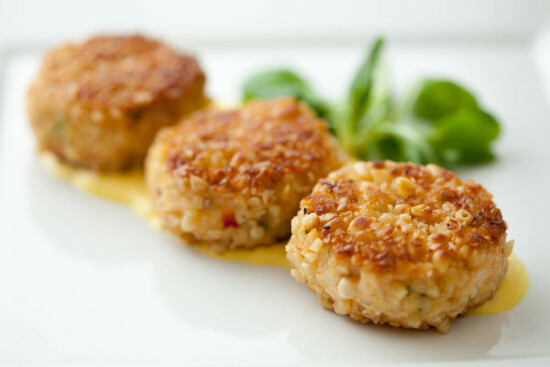 Although all crab cakes are typically created equal, using Alaska crab meat means you’ll be crowned the king of flavor. In a food processor, pulse the bread with the parsley, cayenne, Old Bay, and baking powder until fine crumbs form. Transfer the crumbs to a medium bowl. In a small skillet, melt 1/2 tablespoon of the butter. Add the red bell pepper and shallots and cook over moderately high heat until softened, about 3 minutes. Let cool to room temperature, then transfer to a large bowl. 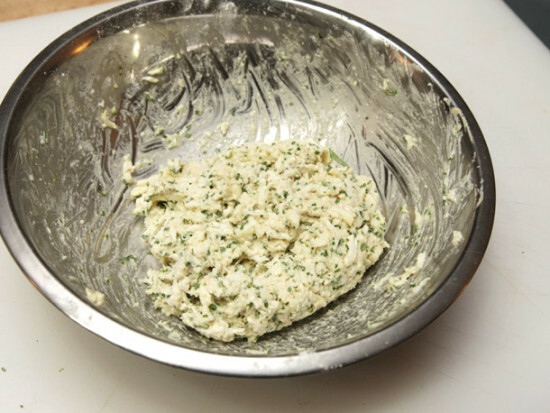 Add the eggs, parsley, Worcestershire, Old Bay, mustard, cayenne, baking powder, and salt and stir well to blend. Add the crabmeat and the bread cubes to the bowl and toss gently until evenly combined. 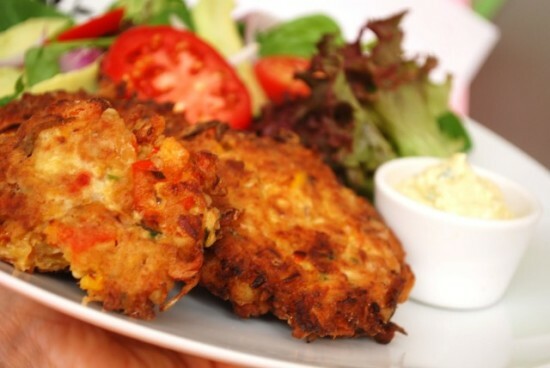 Form the crab mixture into 24 small patties, using 1/4 cup per patty. Squeeze to wring out any excess liquid. Roll the crab cakes in the bread crumb coating and arrange them on a large rimmed baking sheet. Cover with plastic wrap and refrigerate for at least 1 hour, until thoroughly chilled. 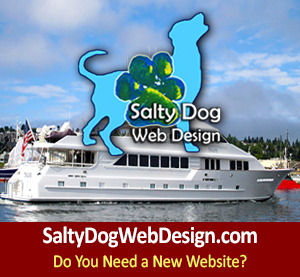 Salty Dog Boaters, Try This Recipe!